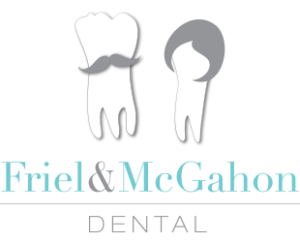 At Friel and McGahon Dental we aim to give you the most relaxing experience of dentistry. We have handpicked a team of friendly, competent and discreet staff. From the moment you ring for an appointment to the time you leave, you will be treated with kindness, empathy and professionalism. The surgery is very modern, bright and clean. We practice the highest levels of cross infection control and our equipment is state of the art. We provide extended hours to help work around your busy schedule and we try to keep our treatment costs as low as possible. We aim to see any emergency treatment on the same day as we know toothaches don’t come at prearranged times and when they do come you need to be seen as soon as possible. We have recieved numerous accolades on both a local and national level and many positive reviews from our existing patient base.